When Adam's older sister, Shelby, disappears, the pair find themselves on a quest to bring her back, and to prevent themselves from forgetting Shelby, along with everyone else around them. 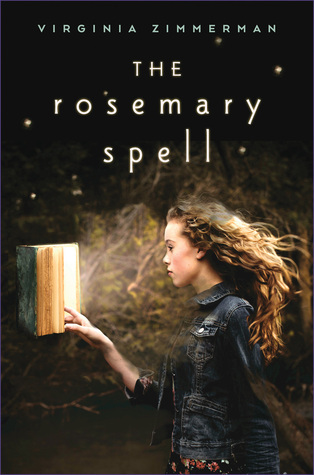 While The Rosemary Spell is not a book I would typically choose, I found myself rather enjoying it. The dilemmas faced by the two young friends, combined with their despair at the discovery they themselves could fall victim to the spell was both interesting and immersive. I'd recommend this book more to younger readers than adults, for the simplicity of language and predictable ending.